I’m off out to an antiques fair where I can hopefully take some lovely photos, but here’s a little review for you. 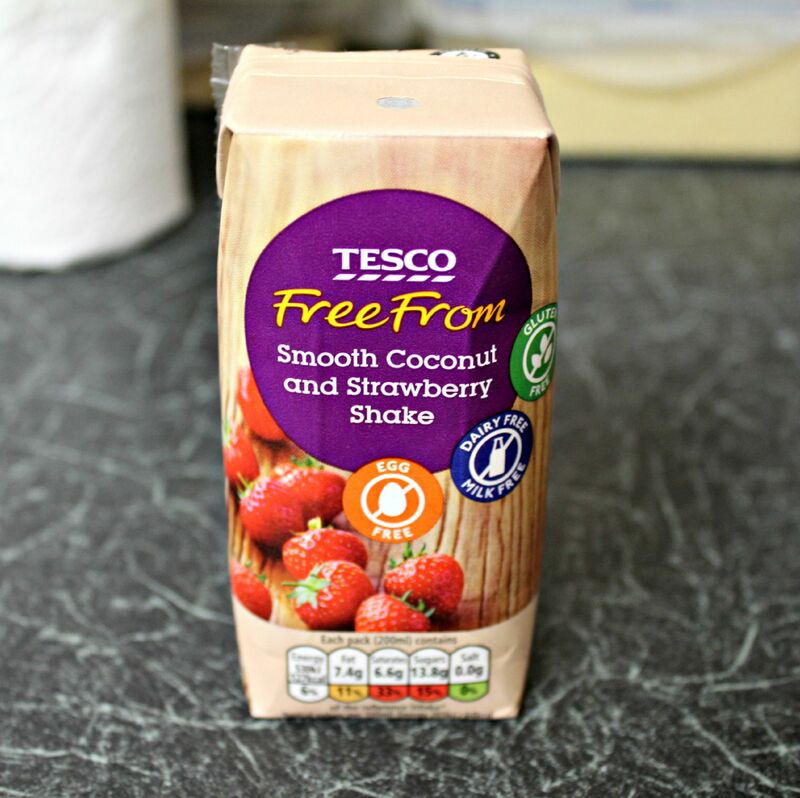 I recently tried Tesco’s strawberry and coconut milkshake. This is a little 200ml carton, so it would be great for kids, I found it creamy and sweet but I really should have given it a shake before I tried drinking it. There was a lot of sediment in the bottom as it’s made with coconut cream. You can really taste both the strawberry and the coconut and I like the combination but I’m not sure if I’d drink it again, because nothing comes close to Rebel Kitchen’s mylk. Ingredients: Water, coconut cream (14%), sugar, calcium phosphate, flavouring, concentrated strawberry juice, stabiliser (cellulose), emulsifier (sucrose esters of fatty acids), colour (apple concentrate, pumpkin concentrate, radish concentrate, tomato extract), coconut cream contains: coconut and water.